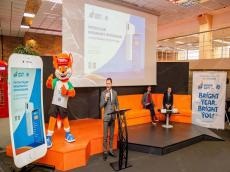 Minsk2019, the official mobile application of the 2nd European Games, has been launched in the Hi-Tech Park, BelTA has learned. The application runs on Android and iOS and is in no way inferior to the mobile version of the European Games site. 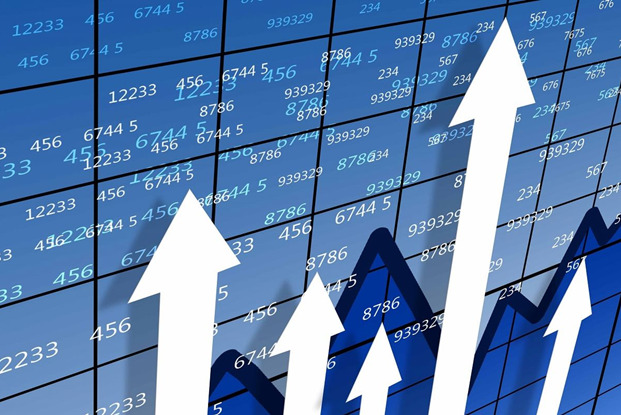 Its main feature is that basic information about the Games and the infrastructure will be available to users even without Internet connection. The official application of the 2nd European Games allows users to receive push notifications with the latest news, create an information feed of interest, view the schedule of events with an event filter, pave the fastest and most convenient way to sports facilities, and find information about local attractions. The developers note that Minsk2019 is not just an official European Games app, but the guide to the main sports event of this summer.